Life nightclub creates an atmosphere all about the real essence of a party. It combines EDM music with 70 VIP tables at multiple elevations. Cutting edge LED and visualization takes the party to new heights while dancers and acrobats enhance the experience. The club has 3 full-service bars and a revolutionary sound system. Life nightclub brings the focus at the SLS Hotel & Casino onto the world's top tier of DJ talent. 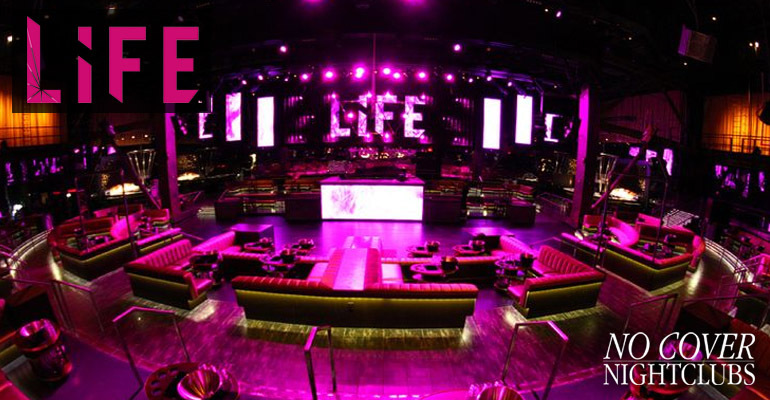 Make it easy to get into the club, check out Life Nightclub tickets.